In the face of struggles and a communication breakdown, dedicated students and members of faculty refuse to be discouraged. The Gender and Sexualities Awareness Club (GSA) is the heart of the lesbian, gay, bisexual, transgender, queer, intersex and asexual community on campus. According to the GSA, an ally is a person or organization that actively helps another with a specific issue; one who openly supports and affirms the rights and dignity of the LGBTQIA people. ALLY is also the name of a separate group of trained members of staff and students on campus who offer a safe space and support for those who are concerned with sexual orientation or gender identity issues. Jones is frustrated by the outdated information about LGBTQIA resources which appears on RCC’s website and also was misprinted in the RCC Student Survival Guide, which was provided to attendees at RCC’s Welcome Day on Aug. 29. “I am aware of the outdated information,” said Debbie Whitaker, associate dean of academic support and ALLY coordinator. “Updates regarding the RCC ALLY website and the section for LGBTQIA resources in the Student Survival Guide are in the process of being corrected and improved,” Whitaker added in an email. Problems with “misrepresentation … visibility … lack of resources,” on campus for LGBTQIA are also concerns of Jones. Regardless of his frustration, Jones emphasized the vital contributions of allies. Allies are indeed creating safe spaces on campus. “We get these cards that we can put in our office windows that say to students that if they have an issue, that they should feel comfortable to come in and talk to us, that our offices are going to be safe places to discuss issues surrounding those kind of things, that we are going to be sensitive to it,” said Peter Curtis, tenured professor of music and member of ALLY. “I’d also like to know who the ALLY group is on this campus,” Bang said. 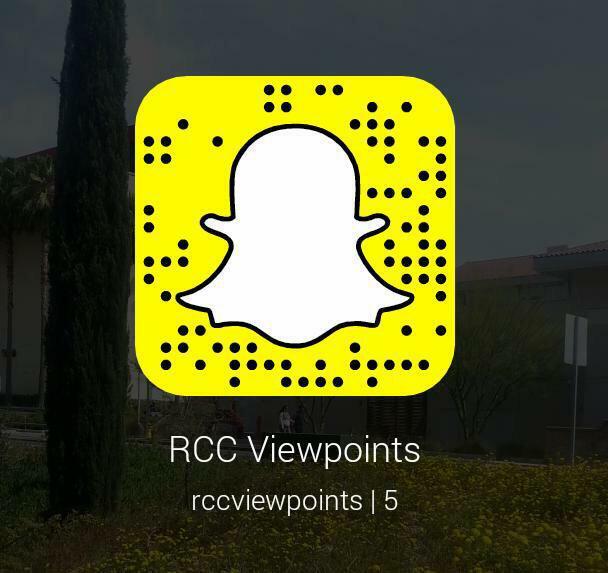 Earlier this summer, UC Riverside had an intern placed at RCC. There was an RCC student focus group that was requested to talk about LGBTQIA issues affecting the campus. 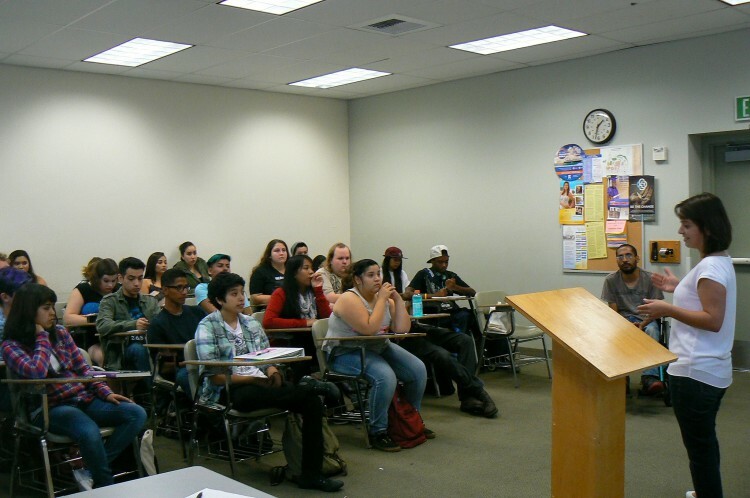 The intern met with several students and is preparing a report which includes discussion of the lack of availability of LGBTQIA centers on California community college campuses, as well as student concerns about education on LGBTQIA issues. LGBTQIA literature was also added to the RCC Digital Library this summer. GSA and ALLY share many of the same goals, according to leaders of the groups. “We would like to reach out to the students on campus that would join us in planning and participating in events, working on inclusive campus policies that support LGBT individuals and improve the ALLY website so that further outreach can be accomplished and sustained,” Whitaker said. One RCC student who visibly transitioned last year said she has had much support from RCC staff and her peers.